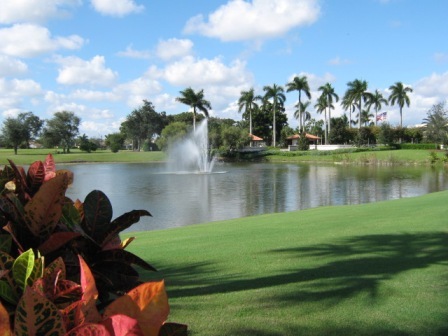 Boca Rio Golf Club is a Private 18 hole golf course located in Boca Raton, Florida.  The course was designed by Robert von Hagge. 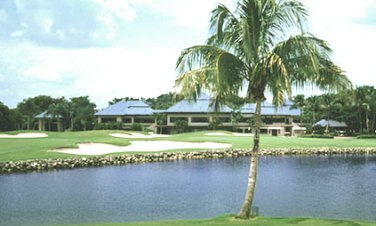 Boca Rio first opened for play in 1967. 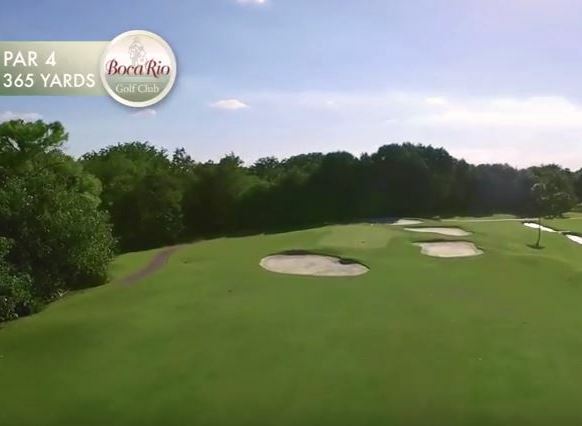 At Boca Rio there are no tee times, so members can play when they want. Fore caddies are available for added convenience. 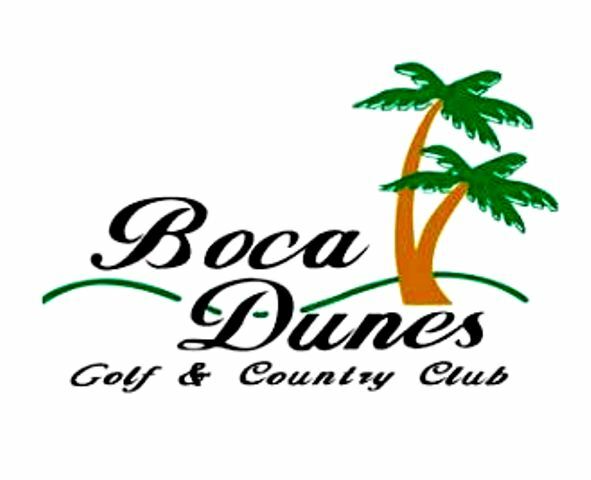 According to their website, the membership cap of 150 ensures more than just membership - one becomes part of the Boca Rio family. 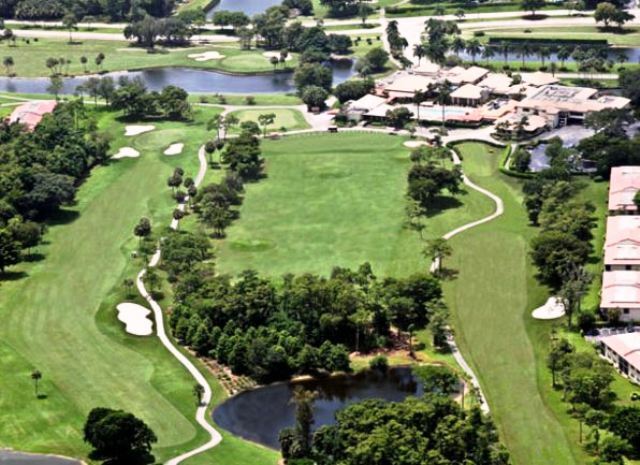 Boca Rio Golf Club features no developed real estate, only native wetlands, and vegetation. Par for the course is 72. From the back tees, the course plays to 7,116 yards. From the forward tees, the course measures 5,594 yards. The longest hole on the course is # 10, a par-5 that plays to 587 yards. 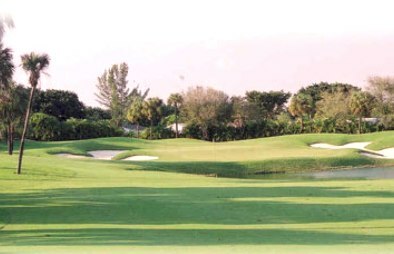 The shortest hole on the course is # 17, a par-3 that plays to 180 yards from the back tees. 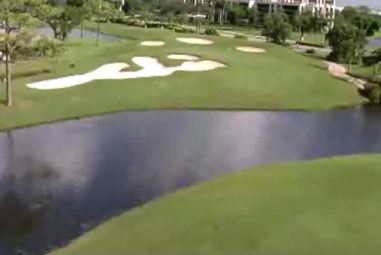 Watch out for # 7, a 455 yard par-4 challenge and the #1 handicap hole on the course. 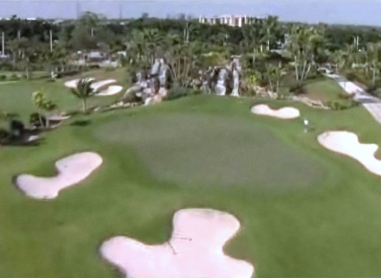 The easiest hole is # 17, a 180 yard par-3.